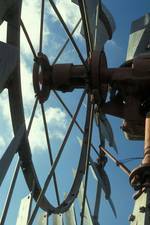 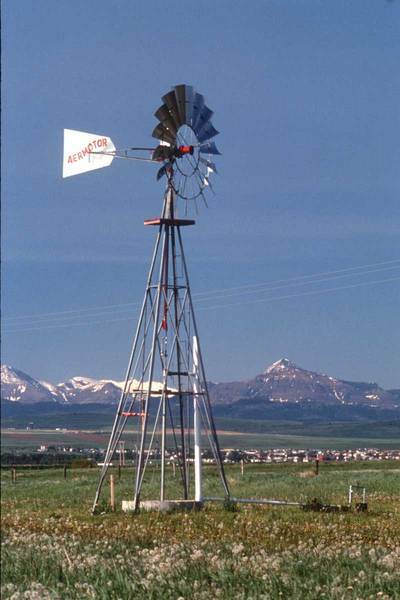 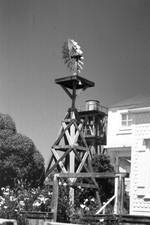 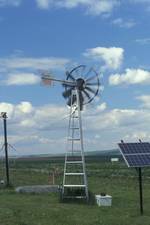 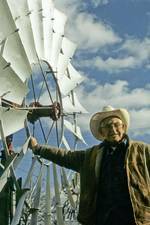 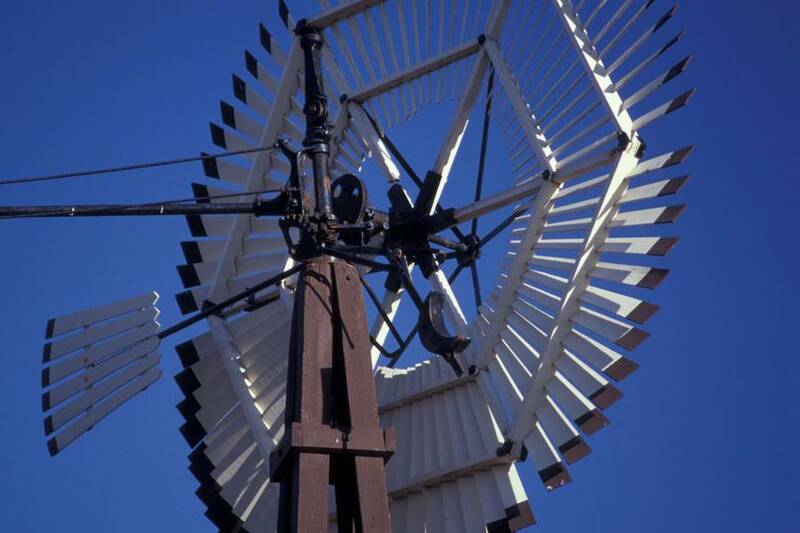 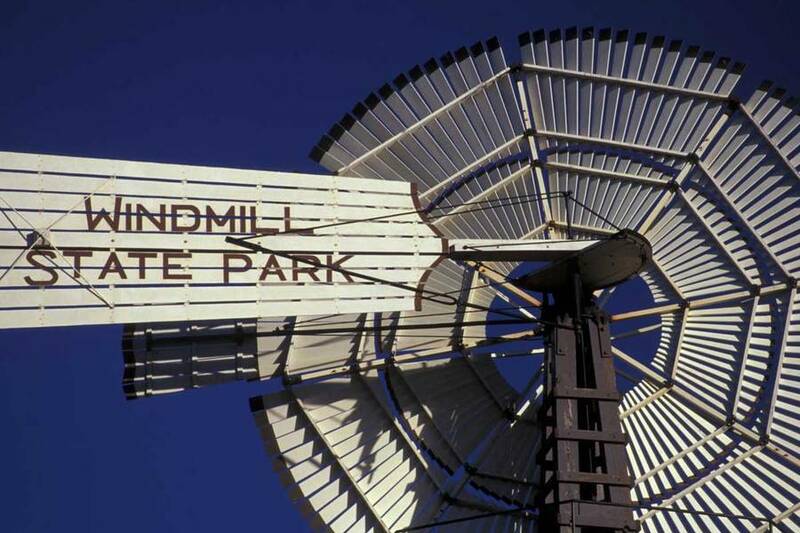 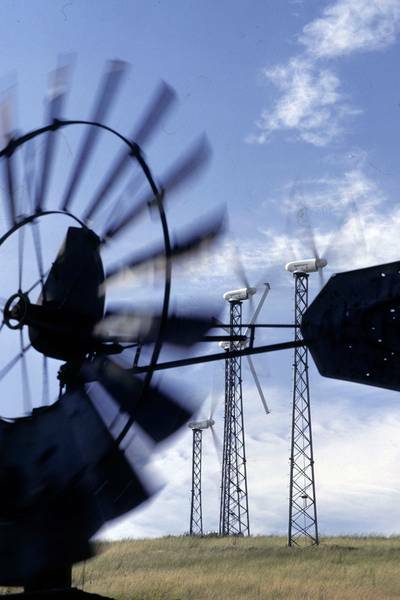 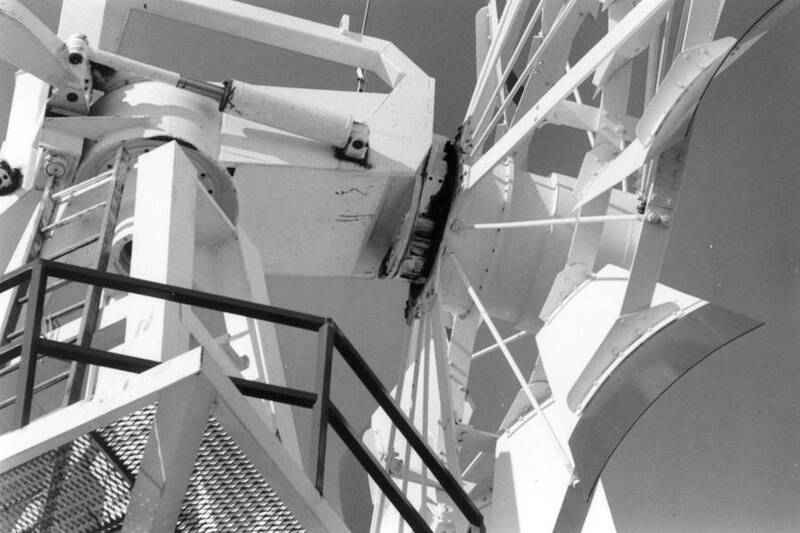 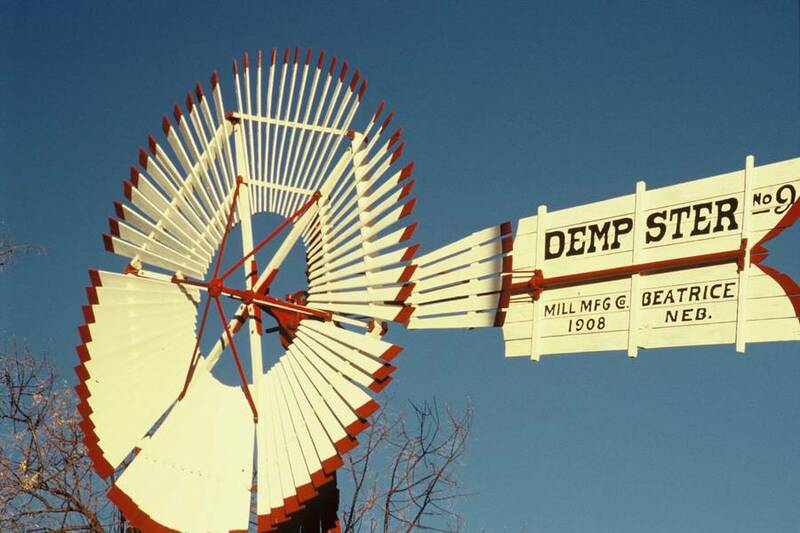 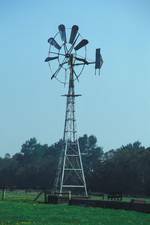 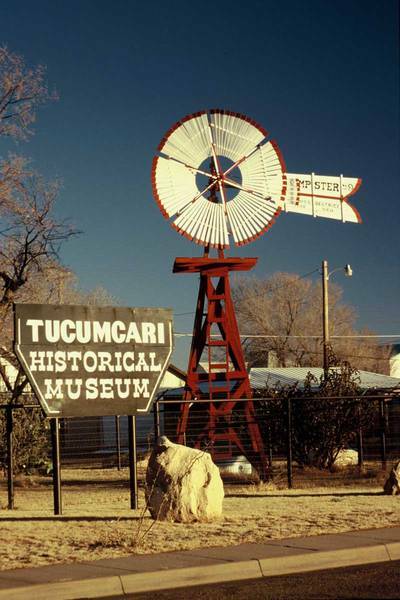 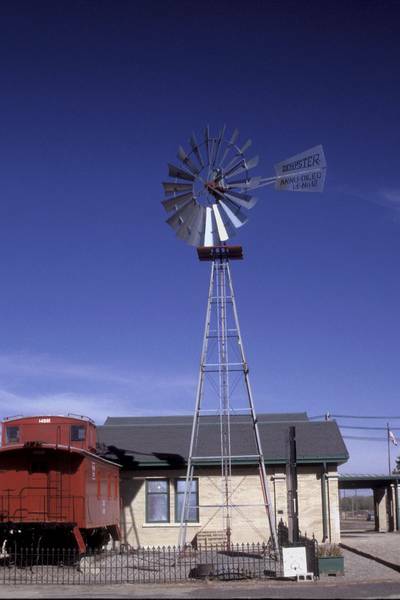 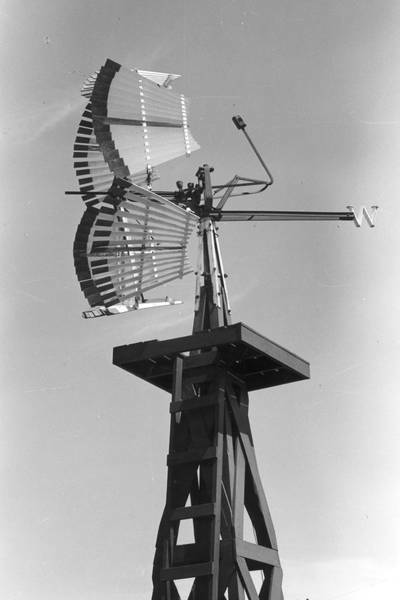 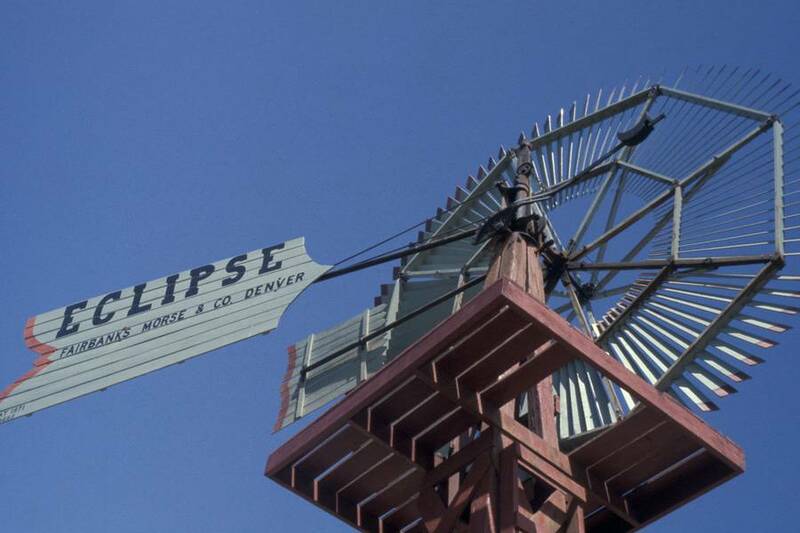 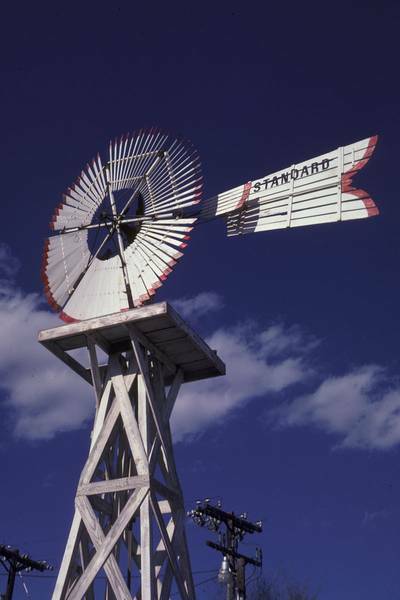 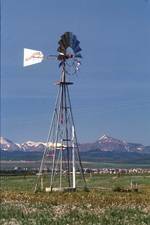 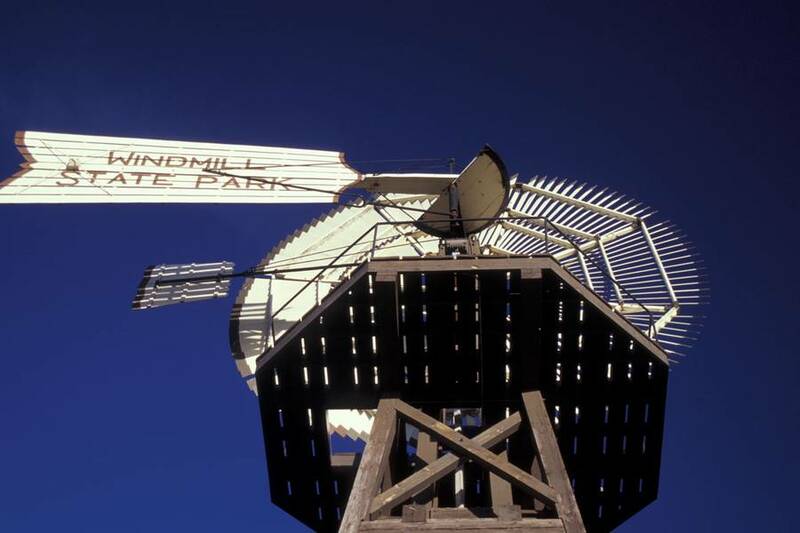 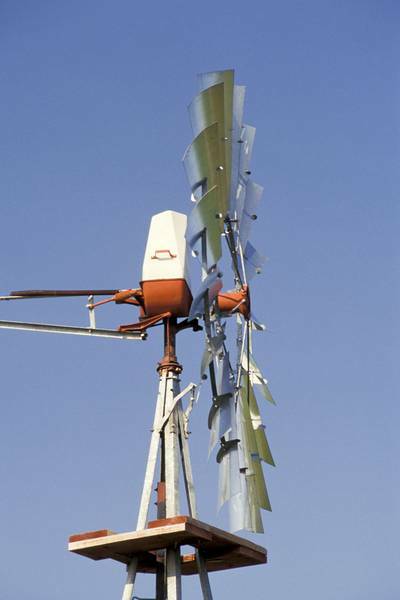 Historian Walter Prescott Webb called them the "windmill that won the West." 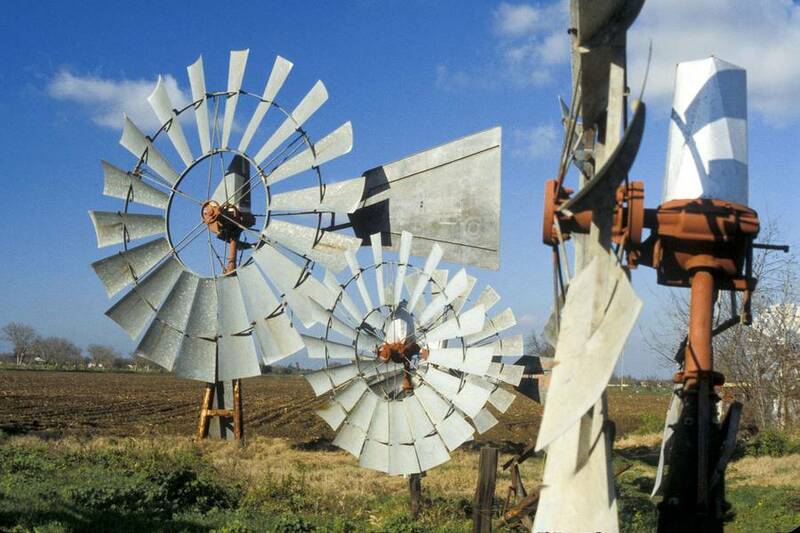 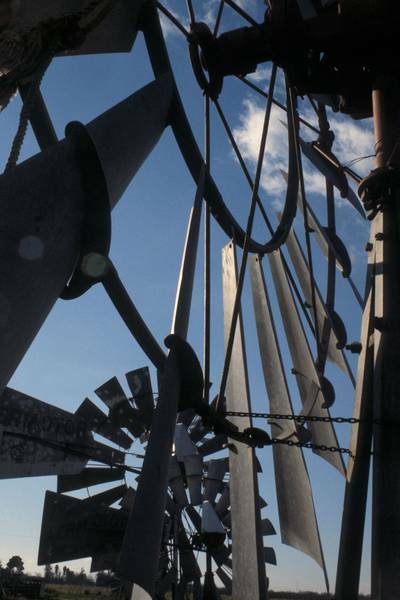 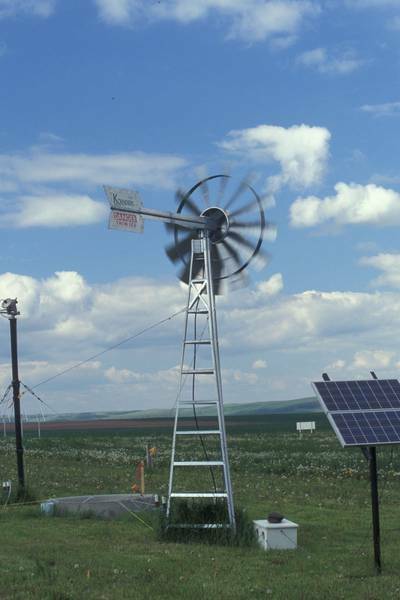 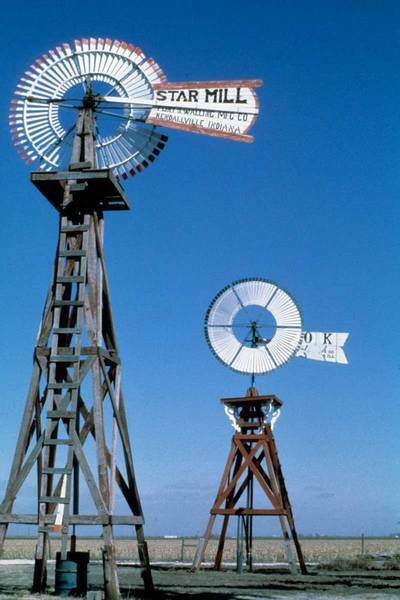 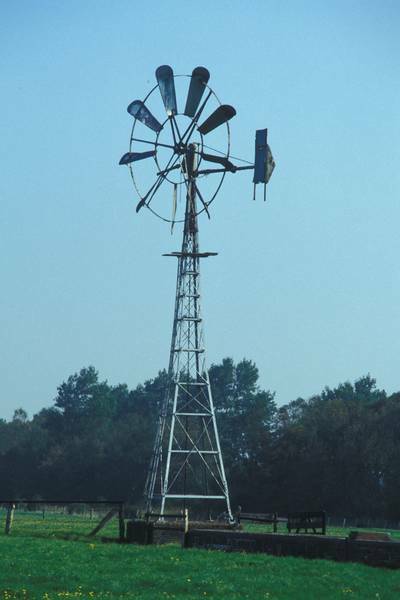 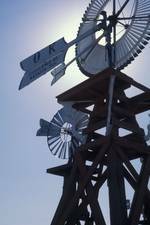 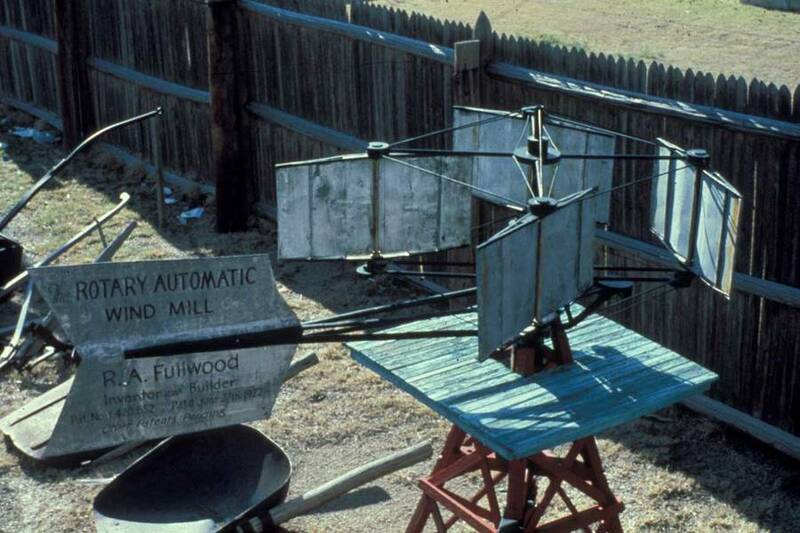 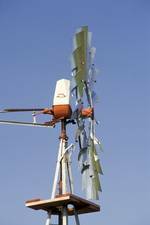 They are known by many different names: farm windmill, American water-pumping windmill, or Chicago mill. There are many different brands. 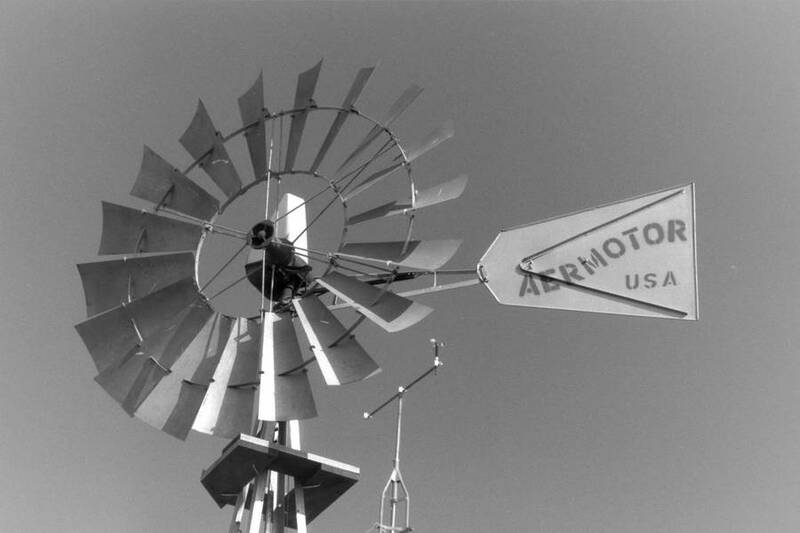 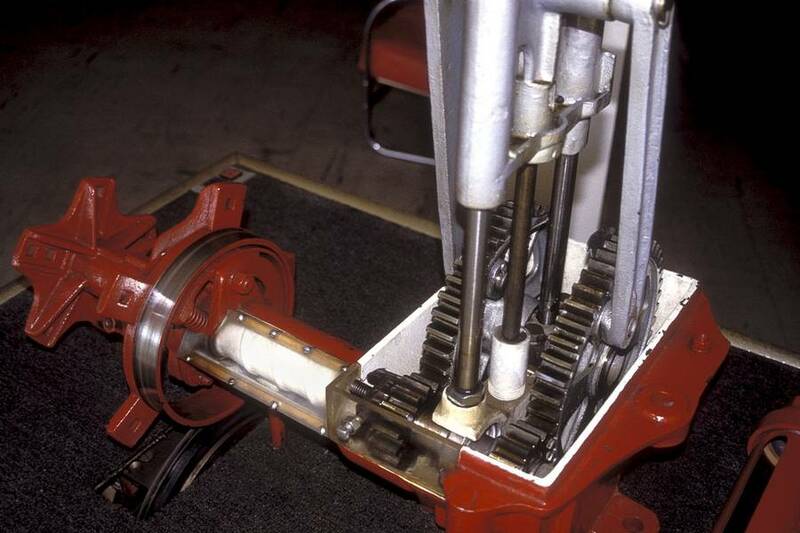 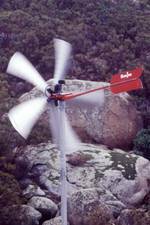 The most common in North America, and perhaps worldwide, is the Aermotor.